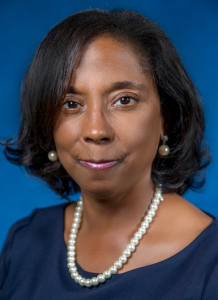 Michael Ware and Lisa Johnson will be recognized as HBCU Competitiveness Scholars in Washington, D.C. during the 2018 National HBCU Week conference on September 16-19. 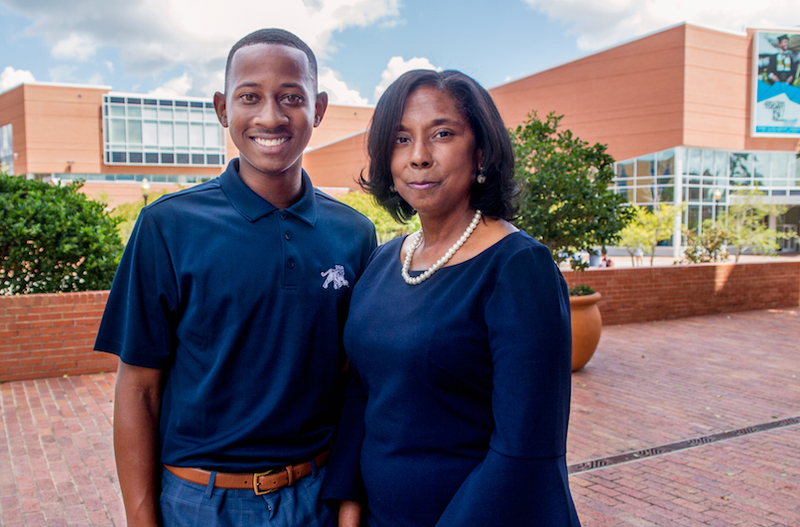 JSU students Michael Ware and Lisa Johnson were recently chosen as Competitiveness Scholars for the White House Initiative on Historically Black Colleges and Universities (WHIHBCU). Students were selected for the WHIHBCU competitiveness scholar program based upon a unique combination of academic achievements, campus and civic engagement, recommendation and entrepreneurial ethos. Scholars will also have a chance to engage with one another to showcase individual and collective talents across the HBCU spectrum. Ware and Johnson are recognized for being outstanding student leaders and encouraged to be advocates for excellence and competitiveness at their HBCU. The WHIHBCU will provide outreach and engagement opportunities for scholars as well as information and resources to disseminate among their fellow students. Scholars will also participate in regional events, webinars, and monthly web chats with the WHIHBCU staff. Both honorees are looking forward to sharing their collective talents with students at Jackson State. “I strive to see and surpass the standards. I aim for titles to show my purpose and I am careful not to let any title define the person that I am. I want to encourage all students to always want to leave something better than you find it” said Ware. 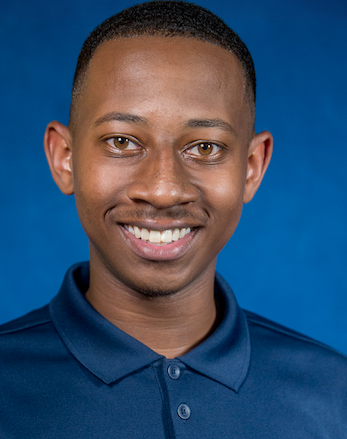 Some of the most brilliant people are HBCU products—make sure that people can look at you as someone who is a shining example of an HBCU alum,” said Johnson. HBCU Competitiveness Scholars will attend the 2018 National HBCU Week conference in Washington, D.C. on September 16-19.